Right before Sony’s Paris Games Week 2017 Press Conference, it was revealed that fan-favorite PS VR game Moss would be coming early next year — specifically February 2018. Developed by Polyarc, the game was first announced at Sony’s E3 2017 Press Conference. 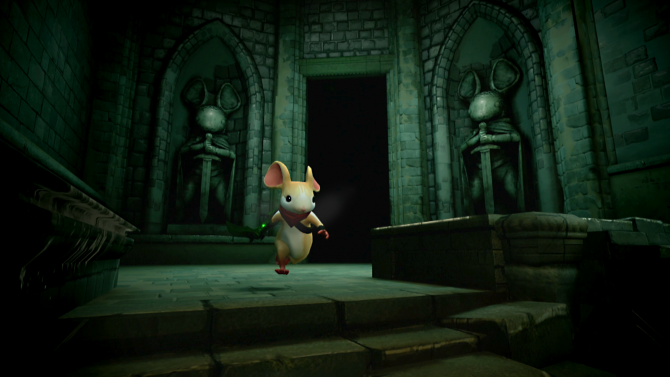 The game features an almost Redwall vibe, yet sports gameplay out of The Legend of Zelda. 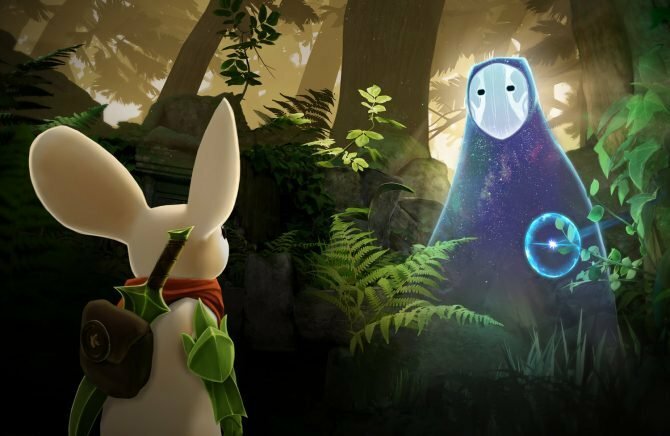 And with only a handful of notable PlayStation VR games currently on the horizon, Moss took front and center — winning our Best VR Game award for E3 2017. 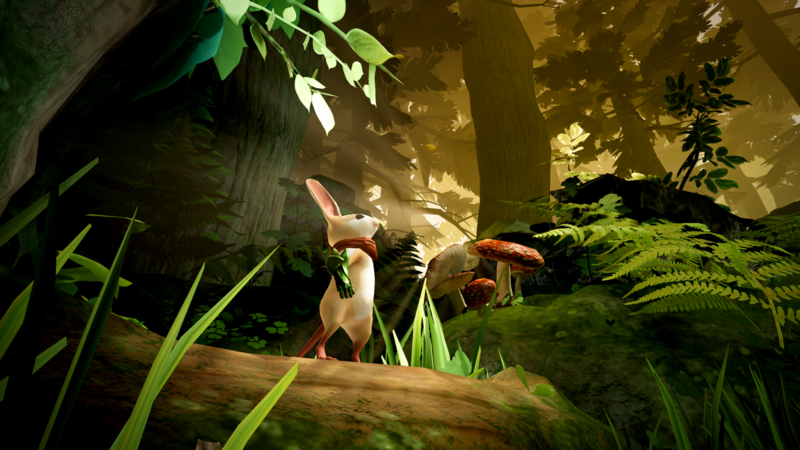 As mentioned above, Moss will be coming exclusively to PlayStation 4 (via PlayStation VR) in February 2018.